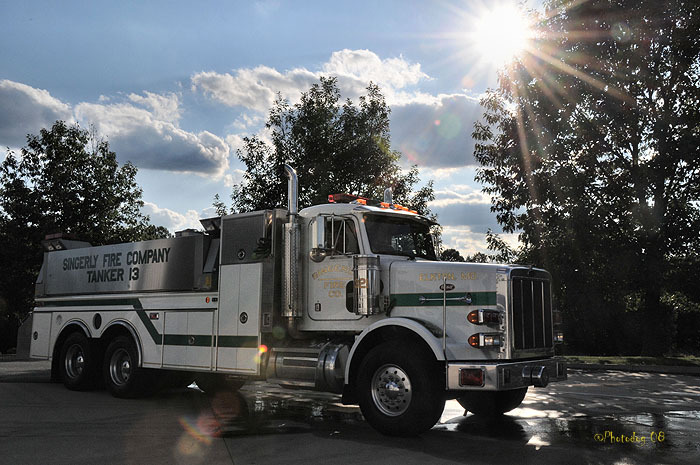 2011 Pierce Velocity PUC/ 1500 GPM Waterous pump, 1000 gal water tank, 30 gallon foam tank. Engine is equipped with tools to perform Engine Company and rescue operations. Unit is also equipped assorted rescue tools for vehicle extrication. 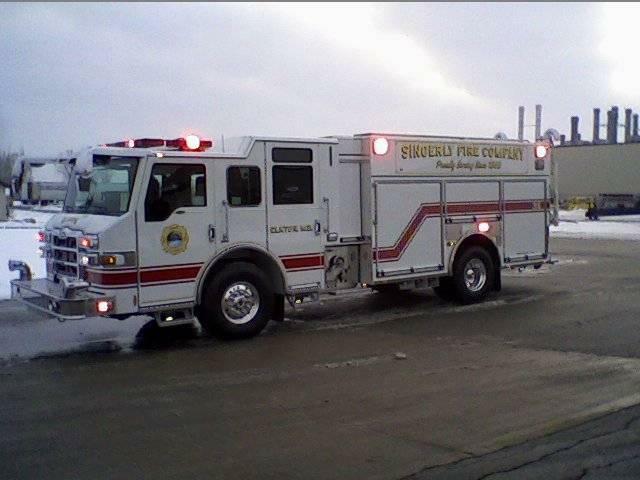 2010 Pierce Velocity PUC/ 1500 GPM Waterous pump, 1000 gal water tank. Engine is equipped with tools to perform Engine Company operations. Unit is also equipped with a Combi tool. 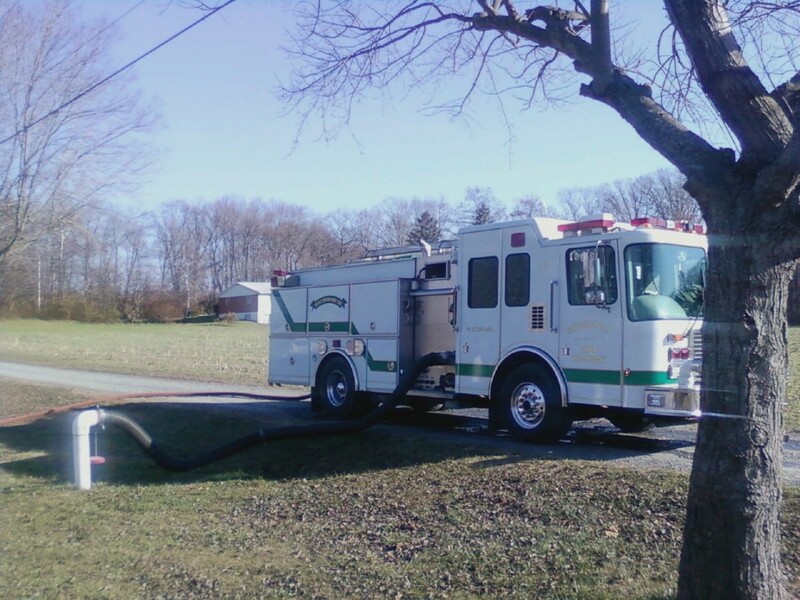 E14 is a 2001 HME/M&W Pumper Rescue. 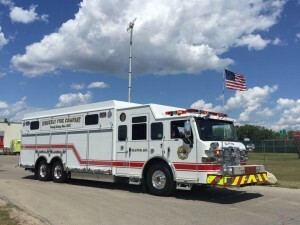 It has 1000 gallon tank, 1500 GPM pump and is equiped with tools to provide engine company operations. This unit is also euiped with a compliment of rescue tools for vehicle extrications. 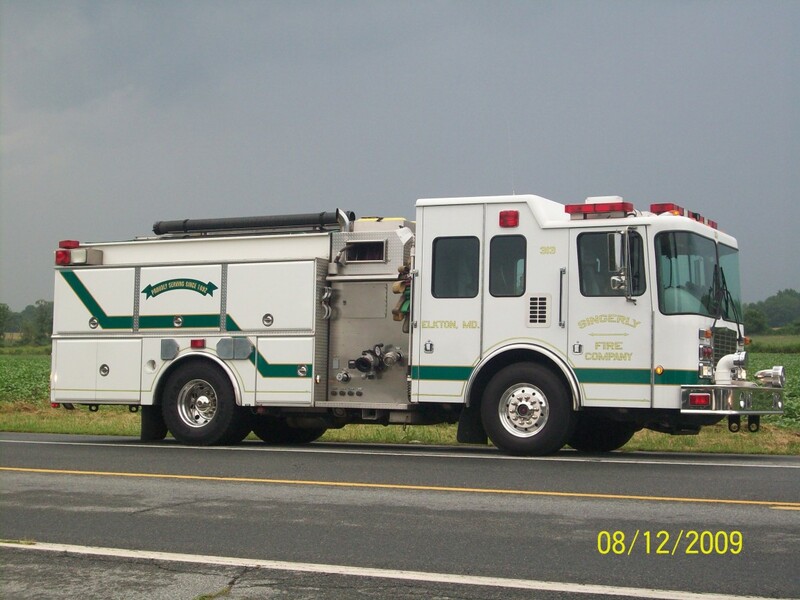 E312 is a 2001 HME/M&W Pumper. It has 1000 gallon tank, 1500 GPM pump and is equiped with tools to provide engine company operations. 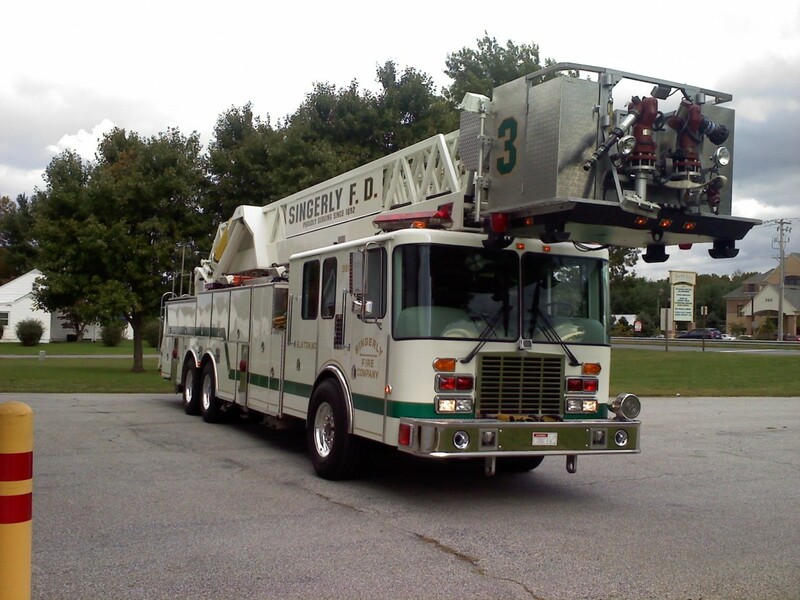 1995 HME/LTI 102' Elevating Platform. 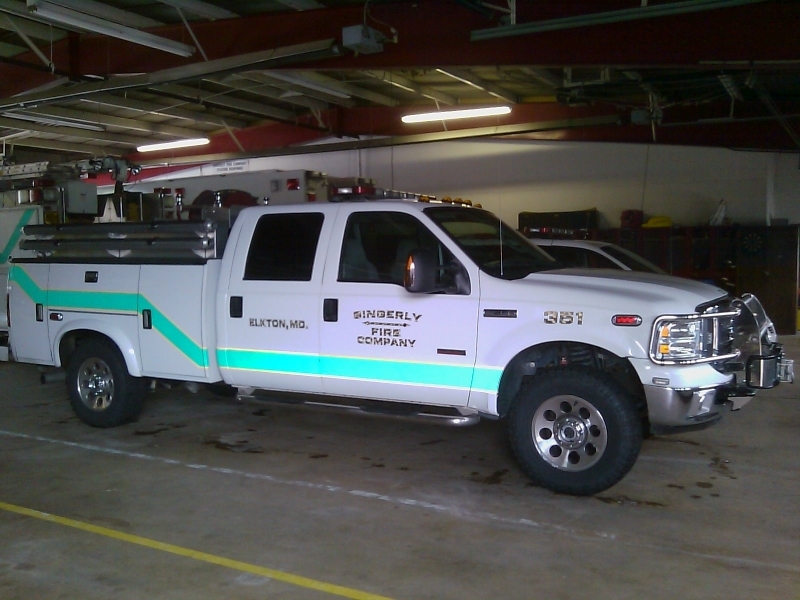 Unit is equipped for truck company operations. 1500 GPM Waterous pump. This unit is equipped as a heavy rescue. This unit is equipped as a brush unit, it carries 150 gallons of water , 300 gpm pump with drafting capabilities. All tools for fighting field fires.